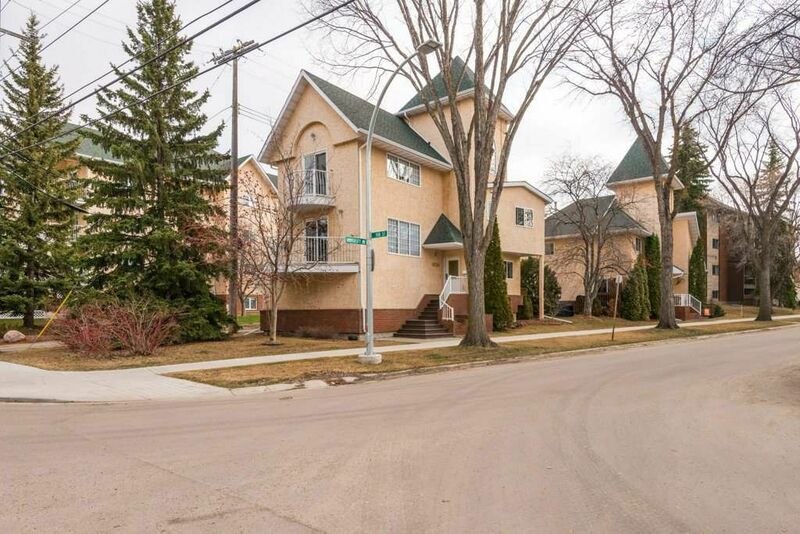 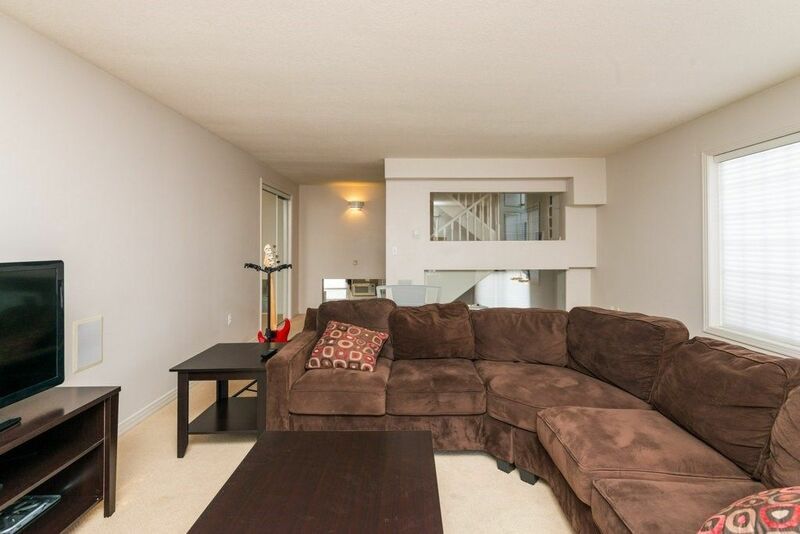 “You want the privacy of a single-family house and the carefree lifestyle of a condominium? 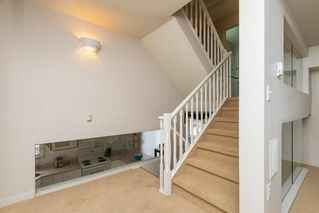 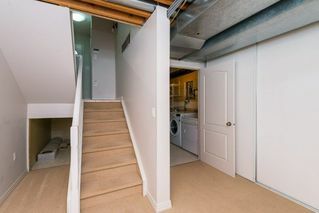 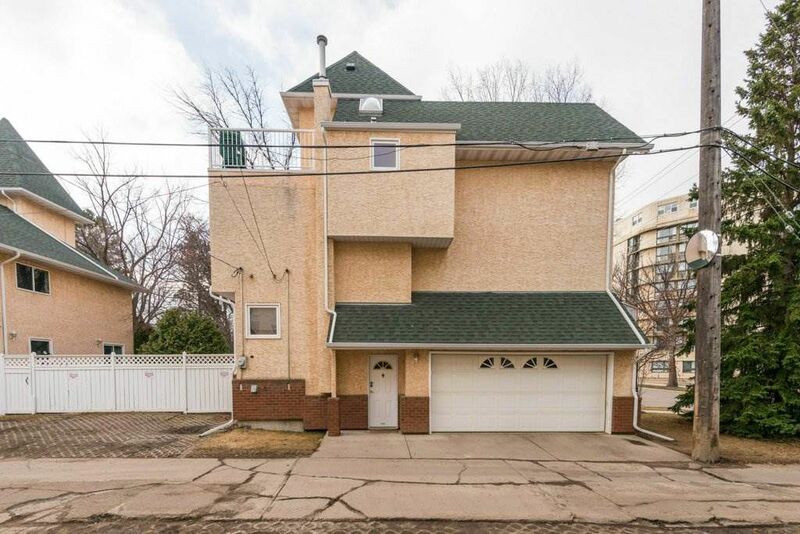 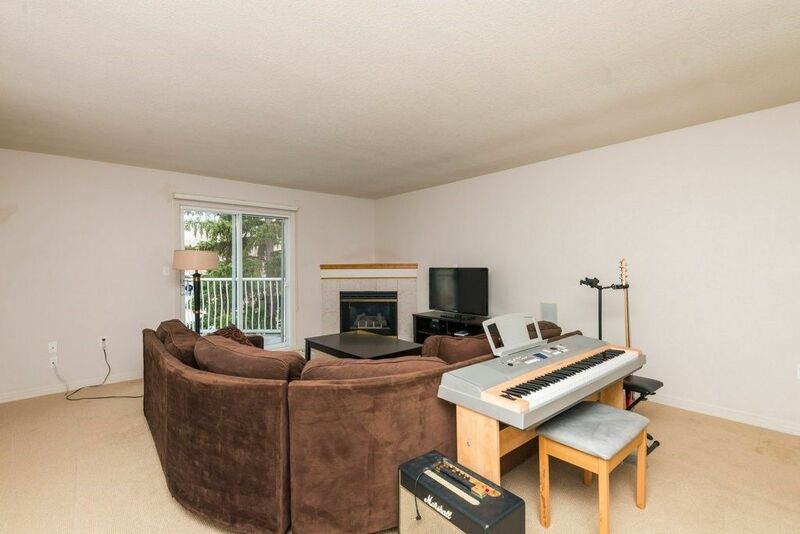 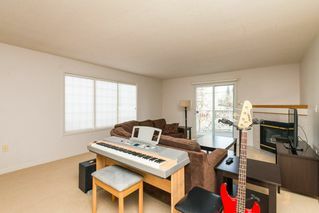 Welcome home to this uniquely designed free-standing house/condo with 7 levels providing lots of room and unparalleled privacy inside and outside. 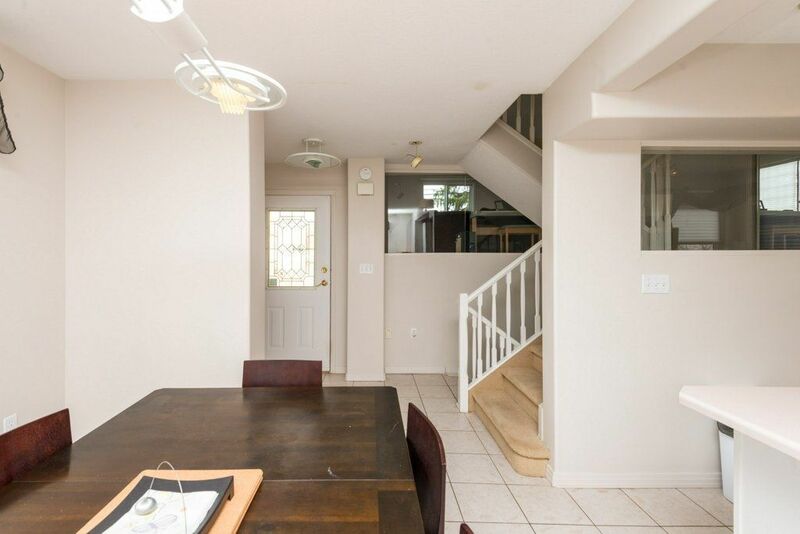 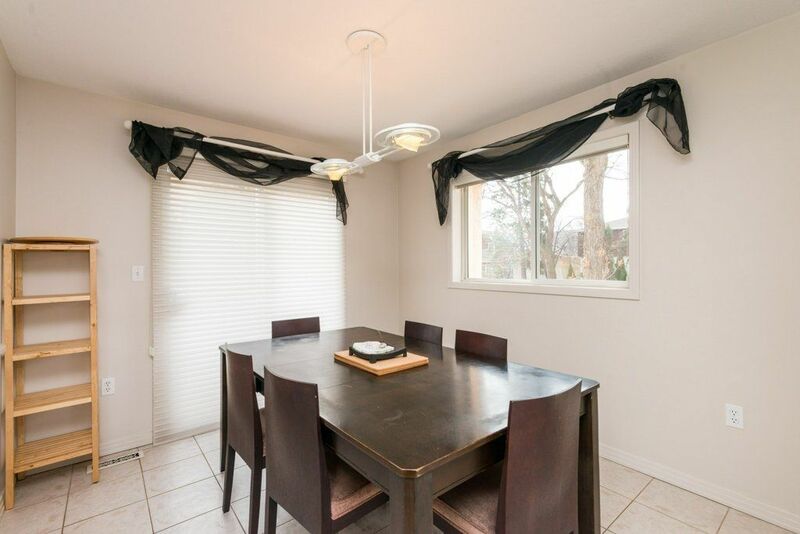 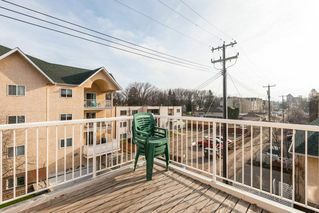 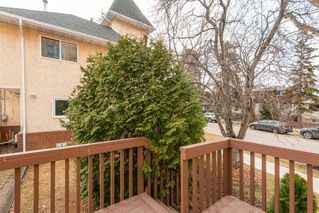 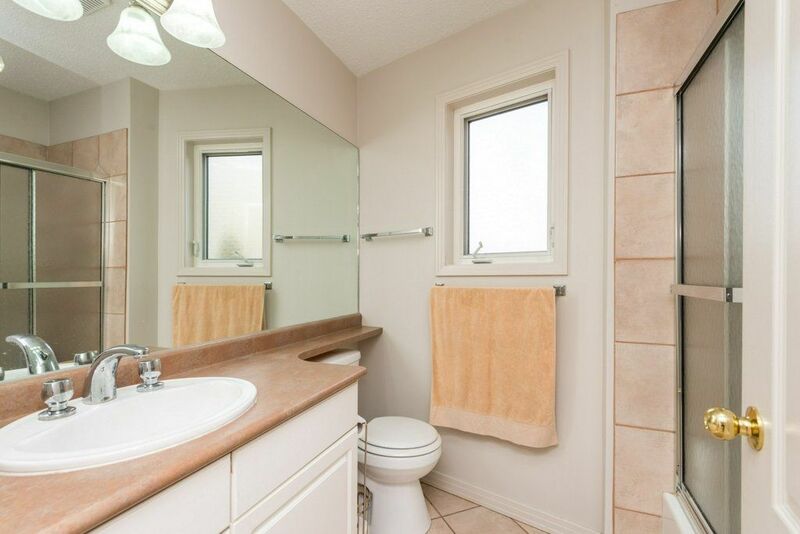 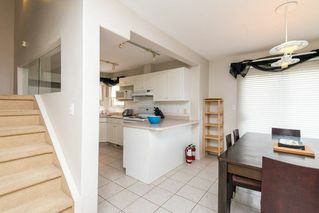 Located a short distance from the University, public transit, shopping and entertainment areas, this amazing home includes a large kitchen with attached dining area and patio doors leading to a balcony. 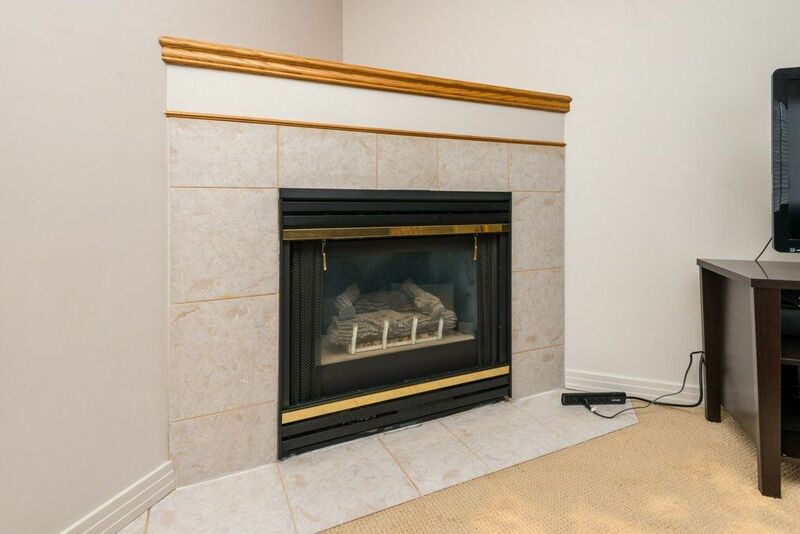 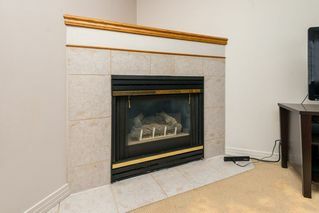 The spacious living room features a gas fireplace and patio doors leading to the front balcony facing the Jim Morris park. 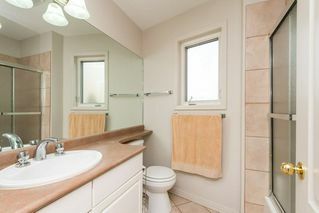 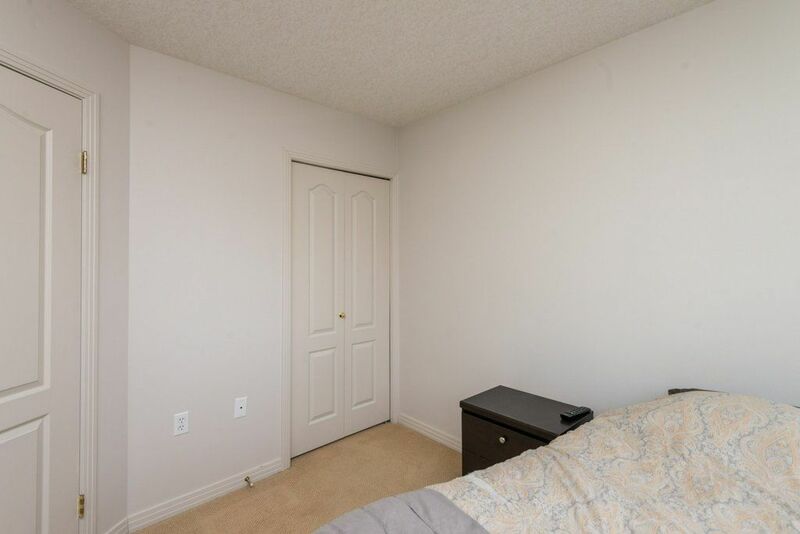 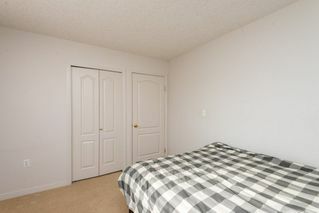 The massive master’s bedroom is equipped with a luxurious ensuite bathroom and balcony. 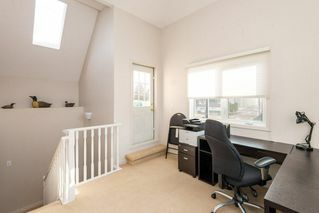 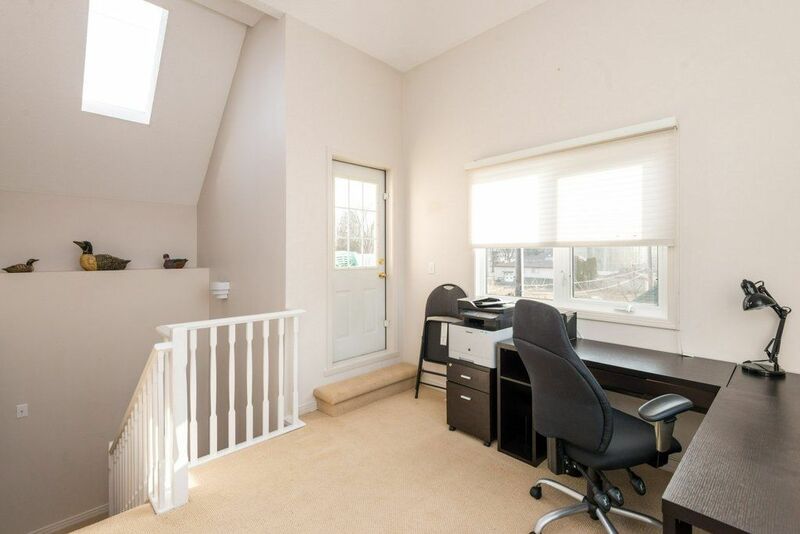 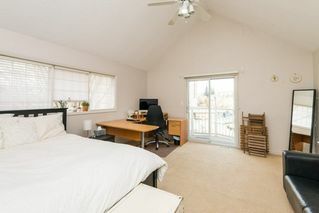 2 additional bedrooms and a 4-piece bathroom are complemented with a den leading to the rooftop deck. 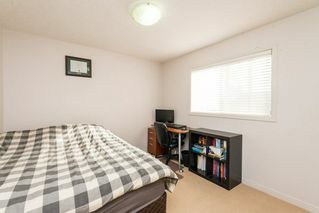 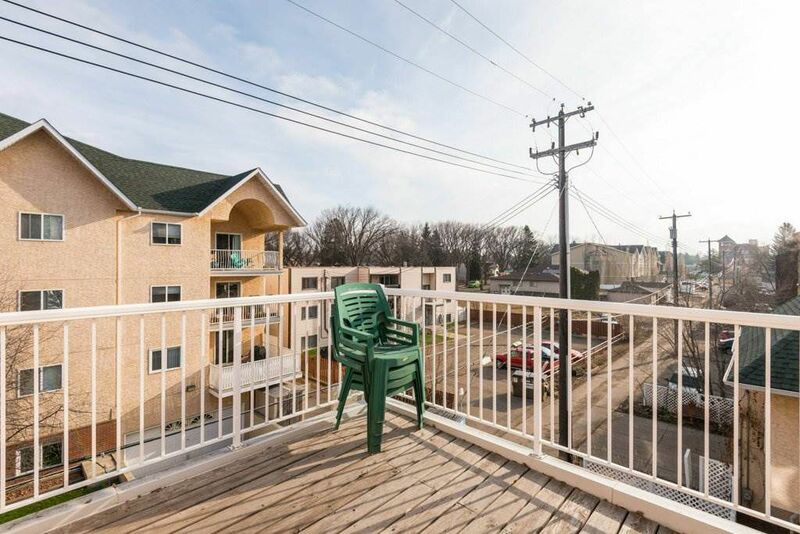 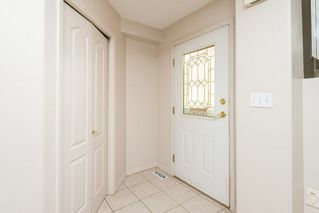 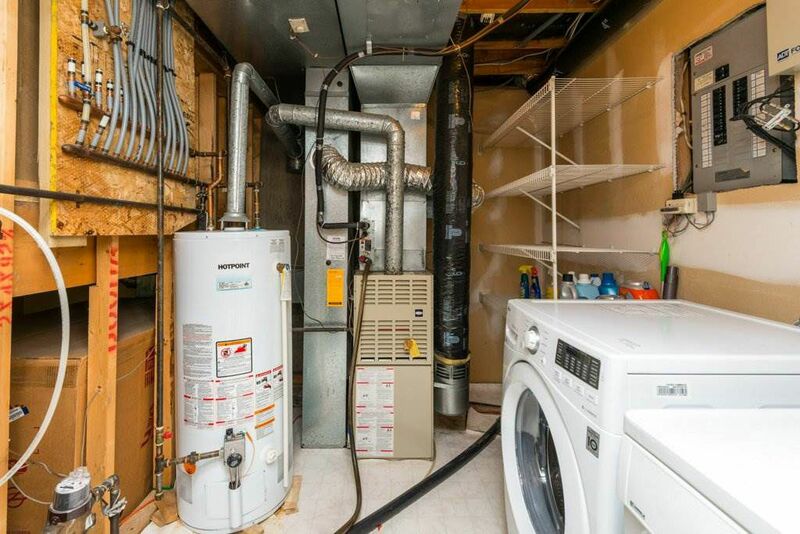 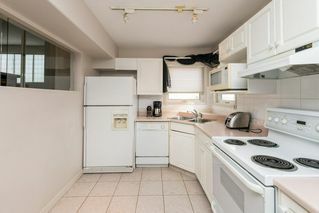 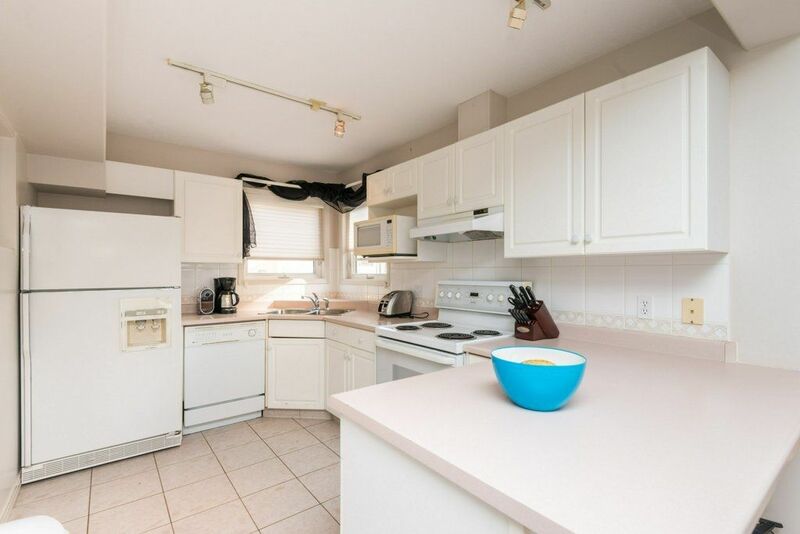 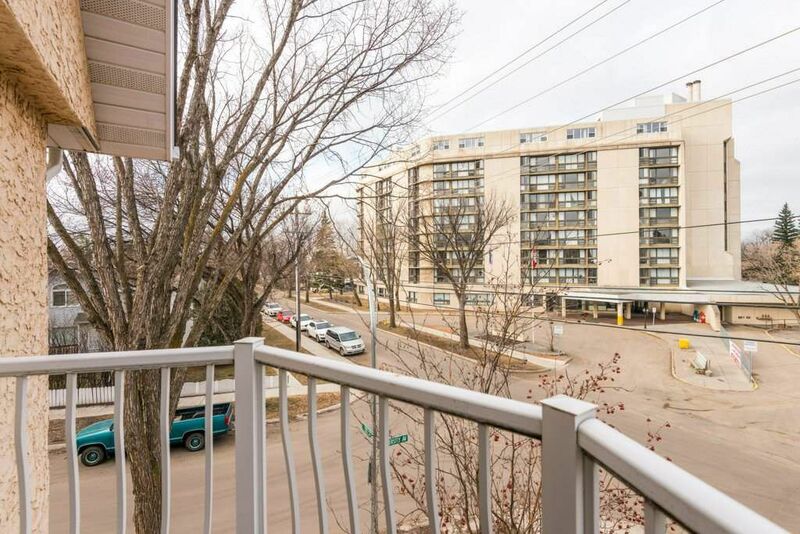 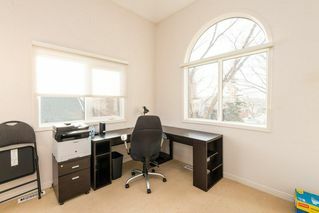 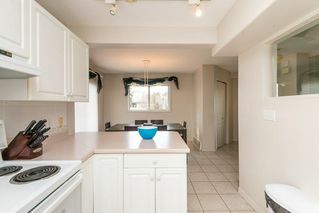 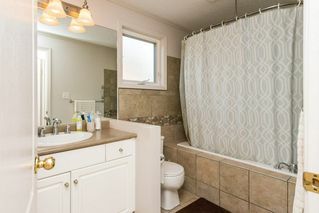 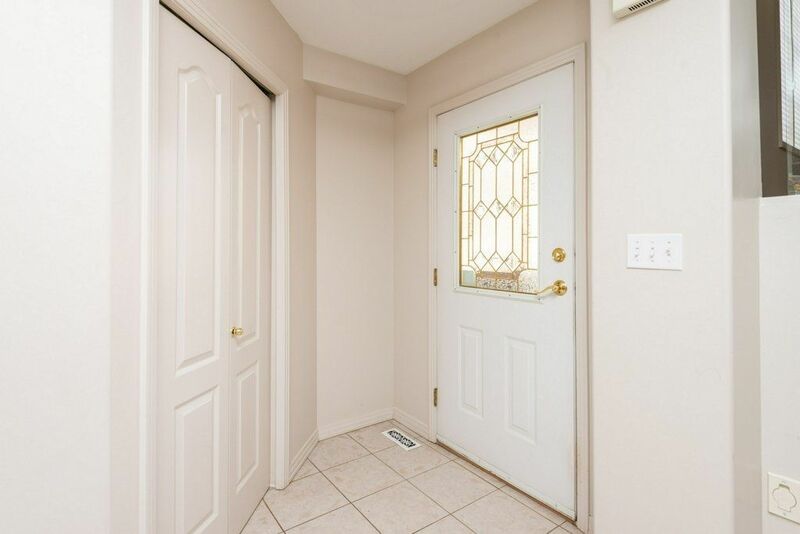 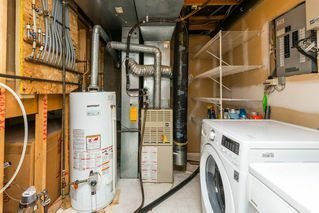 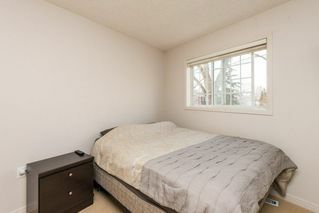 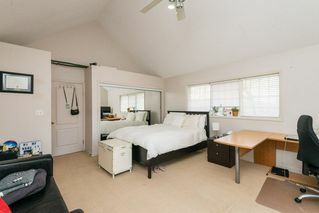 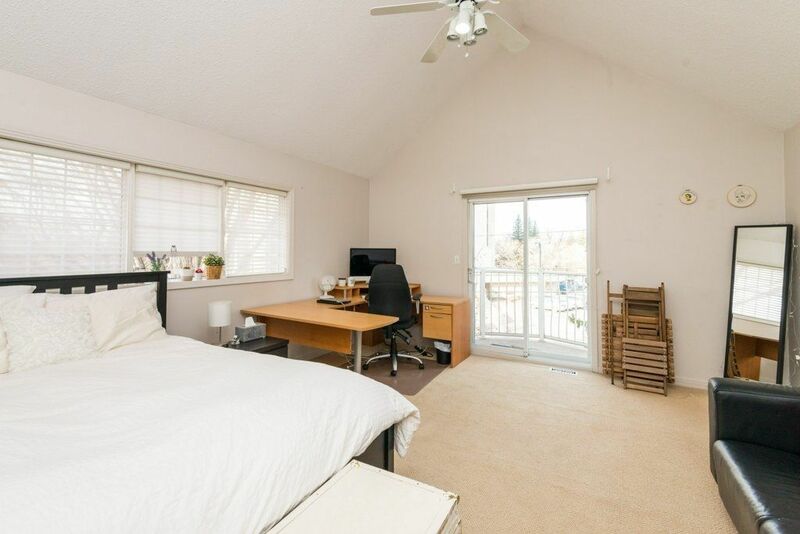 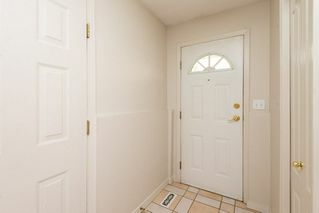 Central air conditioning, a double attached garage and plenty of storage space.” This is carefree living for the busy family or University students.